Several businesses have relied on the seamless nature of WordPress to foster their growth. Indeed, WordPress has established itself as a reliable platform for several businesses. Both fully established brands and start-ups have found this domain quite satisfactory for pitching their websites. What is the reason behind this massive success? One explanation is that WordPress is highly compatible with an array of marketing strategies. Those who have taken advantage of digital signage in the businesses can testify to this. WordPress provides a more affordable platform compared to other domains compatible with digital signage. Considering the powerful combination that WordPress and digital signage make, it is agreeable that every business should strive to make the most of it. However, one first has to appreciate this new technology and understand why it is rapidly gaining traction before merging it with his WordPress site. So what difference does it bring? Digital signage guarantees more visual appeal, making the advertisement more attractive. It comes with great convenience since one doesn’t have to wait for another advertisement to printed before displaying it. It is cost effective, especially when undertaking massive advertisements involving large signs. Over the years, WordPress has taken pride in being one of the platforms with several plugins ideal for various purposes like SEO marketing. In the case of digital signage, however, the available options are limited. You must be careful when choosing the right WordPress plugins for your site to be digitally responsive. Possibilities of embedding tweets and YouTube videos, thereby reducing the need to rely on codes and text. By taking advantage of such a plugin, it is possible for one to create wonderful digital signs ideal for display on your WordPress site. 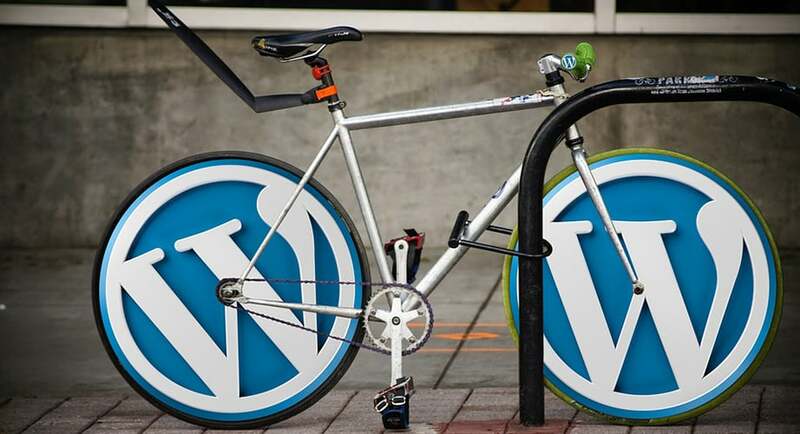 WordPress has made it even easier for owners to update their content. With just your phone, you can control various aspects of your WordPress digital signage designs. The new digital signage plugins from WordPress feature new font integration. They also offer on-screen control and management. Such plugins also provide a nicely equipped dashboard from where you can edit critical information and features as well. Even more impressively, several WordPress plugins come ready with drag and drop editing features. This makes it even easier who is not so much into technology to manage digital signs. WordPress digital signage isn’t all about text. While electric signs bearing provide relevant information to the targeted audience, they are largely monotonous and might not capture the attention of the audience as expected. This is where animated content comes handy. While not all Content Management Systems can support animated content, WordPress is one of the platforms that grant you the opportunity of exploring high-grade animation. If used appropriately, such animation displays have the potential of attracting up to five times more customers compared to electric display text alone. Once again, choosing the right WordPress plugins comes handy. While most designers focus on a common display screen and mobile phones when designing digital signs for WordPress sites, it agreed that the use of this technology stretches far beyond this. The ideal electric signs are the ones compatible with several devices. Therefore when designing signs for WordPress sites, it is important that you consider an extensive range of display platforms including tablets, video walls, consoles, and styles. 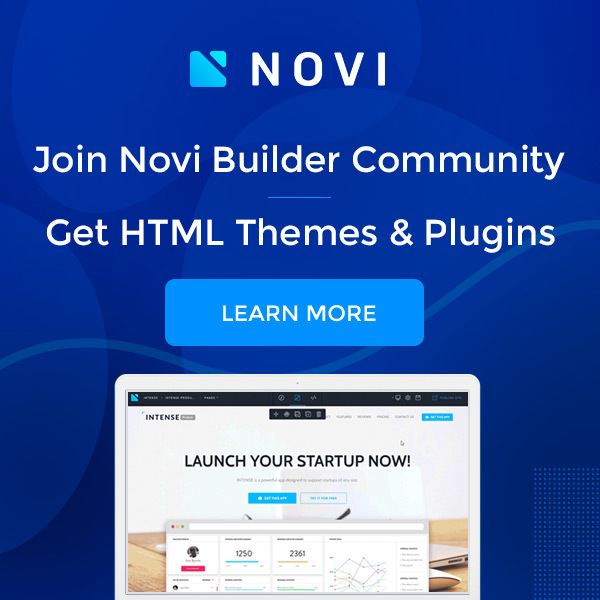 Achieving this will mean choosing the right plugin and even themes. Most importantly, you should consider using an open source digital signage solution. This allows for reorganization and resizing of various digital signs depending on the sizes of screens involved. 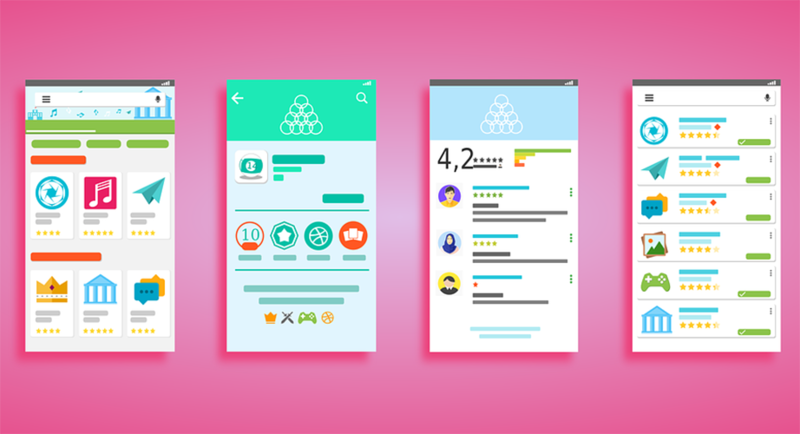 That way, each content shall have a perfect fit in the multi-device world. For some people, it will be a surprise learning that certain digital display themes are actually free. Many believe that perfectly suiting digital signage themes aren’t so easy to find and if they exist, they must be very costly. That notion is not true. You can easily download various themes compatible with electric signs designs and make the most out of them. Even more interestingly, one can develop enterprising versions of digital signage by downloading a simple theme from the templates and then applying slight modifications. Notably, you must be consistent with the ever-changing digital signage software programs. You cannot talk about impressive digital signage designs for WordPress sites without considering the security aspects. There is every need to ensure the backend is more secure. This calls for added security layers even as one is designing the various digital signs. Thanks to WordPress, encryption of authentication data and login details has become a basic security feature for all digital signage designs. The periodical security updates released by WordPress for all original themes and plugins used in the electric display makes the experience even better. 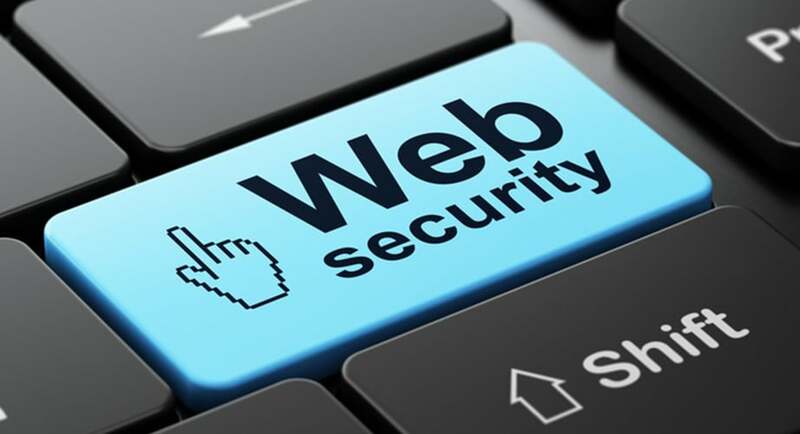 If you are designing for a client, it is advisable to recommend private hosting services to ensure added security. Digital signage has brought about a completely new world of content marketing. 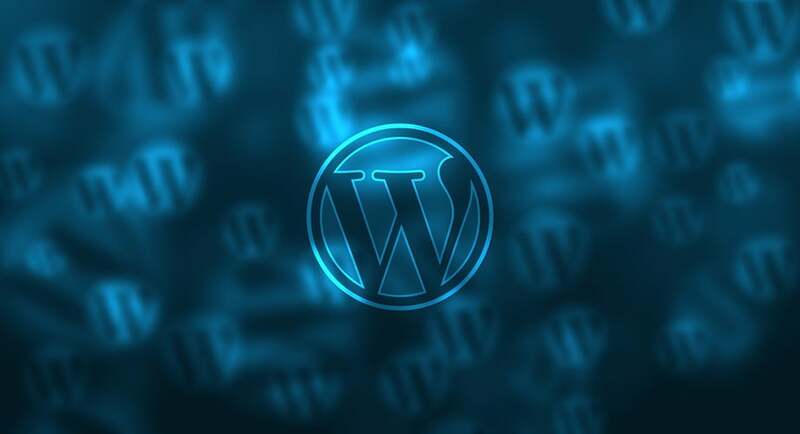 While several platforms have been used to advance the digital signage agenda in promoting the digital marketing, WordPress has consistently proven itself a reliable platform. If used correctly, any business can benefit from impressive digital signage designs, courtesy of WordPress. 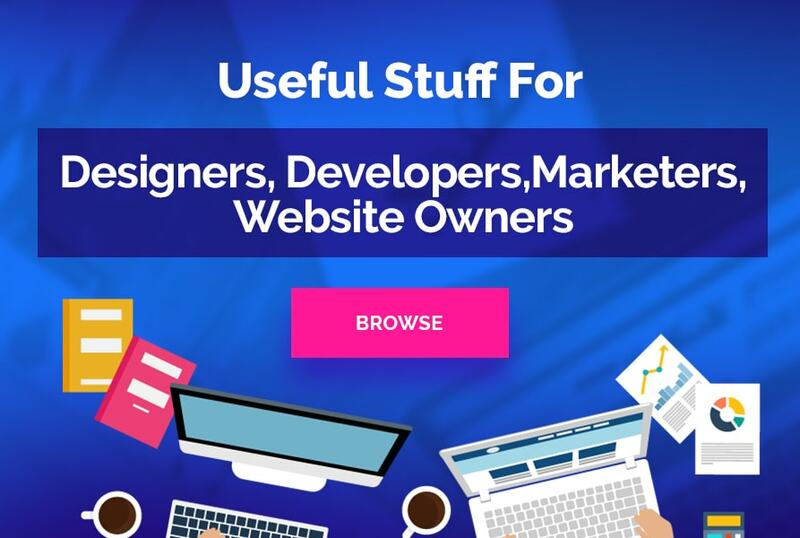 One only needs to know the right plugins to use besides taking into consideration other essential aspects such as the choice of WordPress themes. Karen Anthony is a leading blog writer and content marketing professional with company that delivers digital publicity solutions and specializes in electronic signs and digital signage.